The following universities are ranking according to their popularity, you can click the courses to get more information and start online application. Early application are favored for the vacancies are limited. 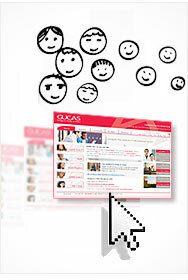 Q: If I want to apply for the Engineering Courses on SICAS, what is the entry requirement? If the course or university you are looking for is not listed please use the Course Search or School Search. As you prepare your application, please do not hesitate to contact us with any questions. We're happy to be of assistance!